IEC orders PAC to sort out its political squabbles - SABC News - Breaking news, special reports, world, business, sport coverage of all South African current events. Africa's news leader. Internal battles of PAC date back to 2013, following the expulsion of some party members including Letlapa Mphahlele and Luthando Mbinda. 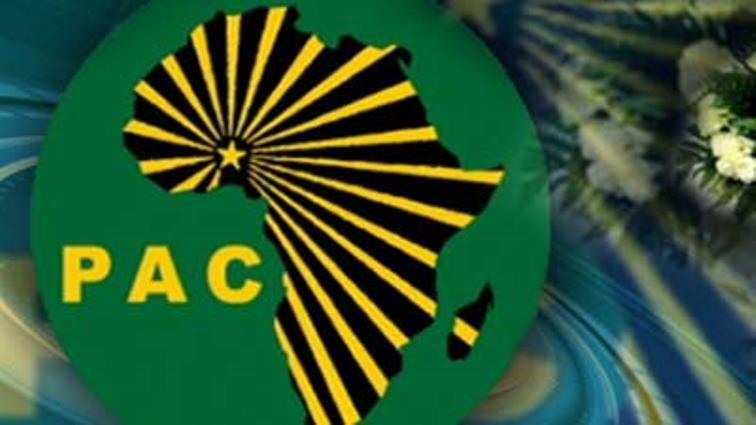 The Pan Africanist Congress of Azania (PAC) could find itself off the Electoral Commission of South Africa (IEC) ballot paper if it doesn’t solve its internal leadership battles. The electoral commission has sent an ultimatum to the two warring factions, led by Narius Moloto and Mzwanele Nyhontso ordering them to find an urgent solution. The IEC will not recognise either of the factions until one leadership is presented to the commission. The IEC has taken bold step of ordering the PAC to sort out its political differences, ahead of the national elections. Internal battles date back to 2013, following the expulsion of some party members including Letlapa Mphahlele and Luthando Mbinda. But, the IEC isn’t budging. Narius Moloto from PAC accuses the IEC of being aggressive towards his faction and their fight is set to end up in the Constitutional Court. “Clearly we need to approach the constitutional court because it’s the highest court than the court orders we’ve heard. No any other court has jurisdiction on matters that were there before, they’ve been examined by other judges and the parties will remain the same,” says Moloto. Meanwhile, the other faction of the PAC says there’s no need to approach the courts. But, will seek a compromise for the sake of unity. With just a few months to go before the national and provincial elections both factions are confident of a win this coming May. This entry was posted on 12 Feb 2019,07:45PM at 7:45 PM and is filed under Politics. You can follow any responses to this entry through the RSS 2.0 feed. Both comments and pings are currently closed.